Senior Visiting Fellow at CIGI, Simon Zadek speaks with Edie Lush at Hub Culture Pavilion in Davos. 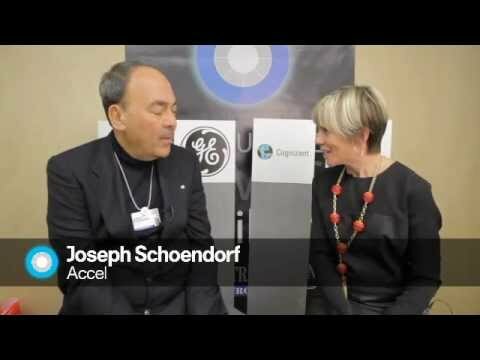 Accel Partner's Joe Schoendorf speaks to Hub Culture Executive Editor Edie Lush in Davos at WEF 2012 about the Euro, Venture Capital in 2012 and social media's role in revolutions and democracy. 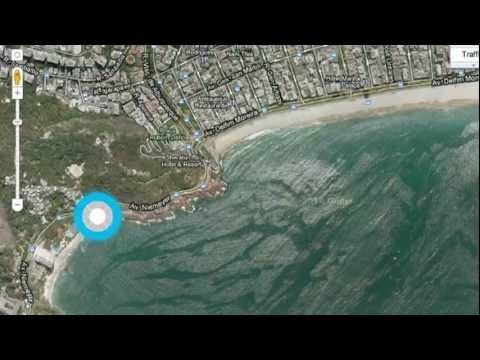 In time for Rio+20, Hub Culture and the worlds most innovating and exciting companies are embarking on a project to create the future we want -- a low carbon, sustainable and intelligent approach to urban living. 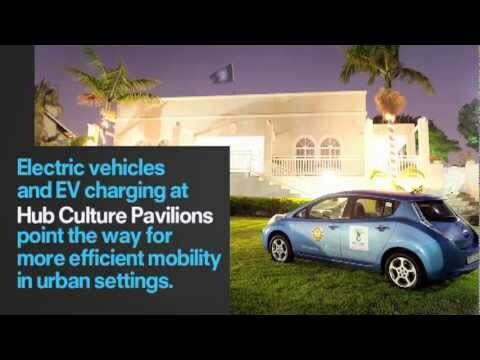 Hub Culture and Nissan's ongoing collaboration for leaders attending COP17 provides places for networking and mobility solutions to spark new urban social dynamics. 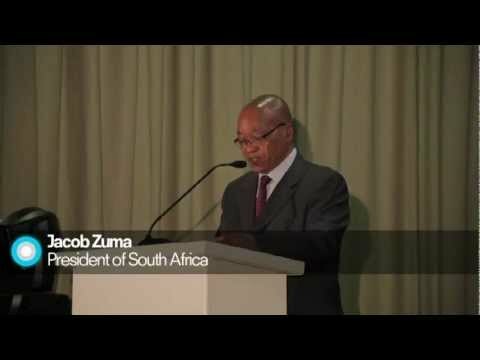 Clips from President Jacob Zuma's speech at the opening of the World Climate Summit. Nicolette and Epiphanea talk with Hub Culture about their project Seriti. John Kornerup Bang talks with Hub Culture at Durban COP17 about Maersk's projects. 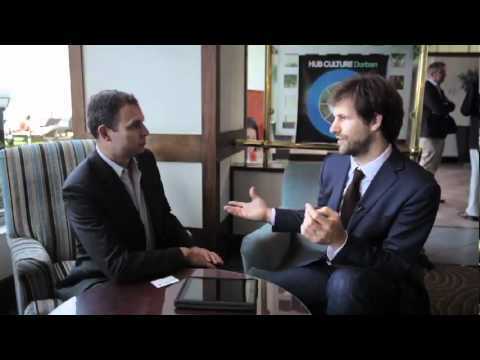 Charlie Roberts of Greenstar talks about rating the greenest companies. 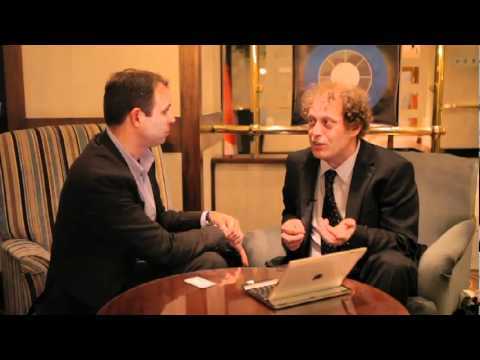 Frederic Hauge talks with Hub Culture about means for negative carbon. 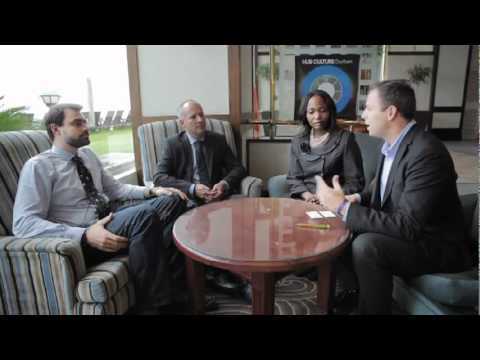 James Dailey & April Allderdice of Microenergy Credits talks with Hub Culture about microfinance and energy credits. 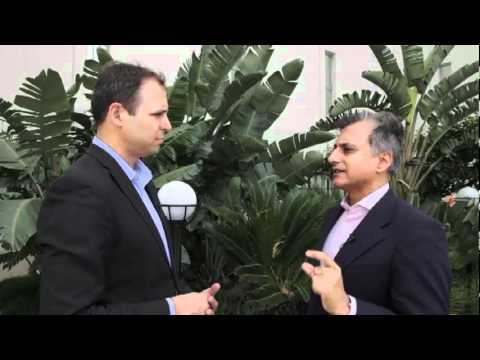 Jigar Shah talks with Hub Culture about the Carbon War Room and what they're doing at WCS and COP17. 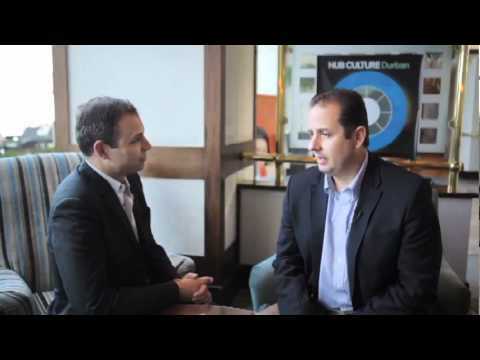 Russel Mills of Dow talks with Hub Culture about climate change. 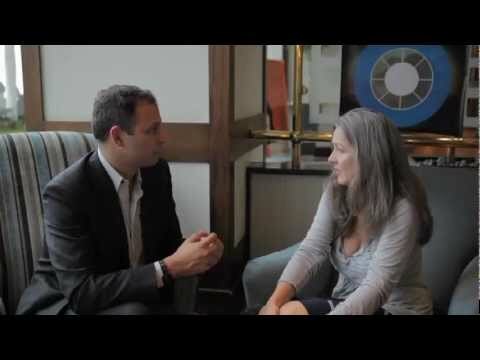 Polly Higgins talks with Hub Culture about a new controversial law called ecocide. Finn Mortensen talks with Stan Stalnaker at the World Climate Summit. 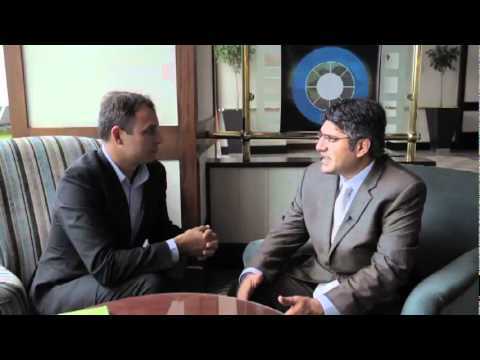 Francisco Suárez of Femsa talks with Stan about climate initiates. 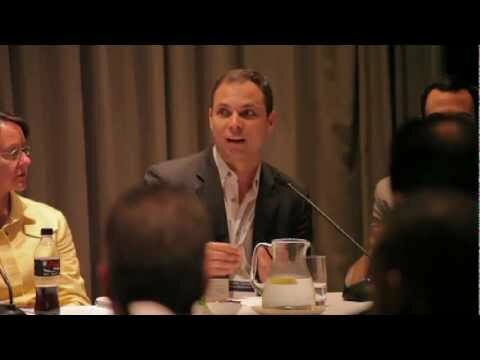 Face the Future & Nedbank discuss projects in Africa. Epiphanea Maunzagona talks with Stan Stalnaker about the Siriti organization and what their doing in the heart of africa. Niyanta Spelman of the Rainforest Partnership talks about empowering local stakeholders in rainforest communities.